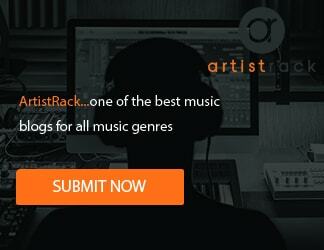 No matter what your game is…This is your music. Rokballer is an artist that makes hiphop and basketball come together. Rokballer has released two hit singles EuroStep and Ballislife. 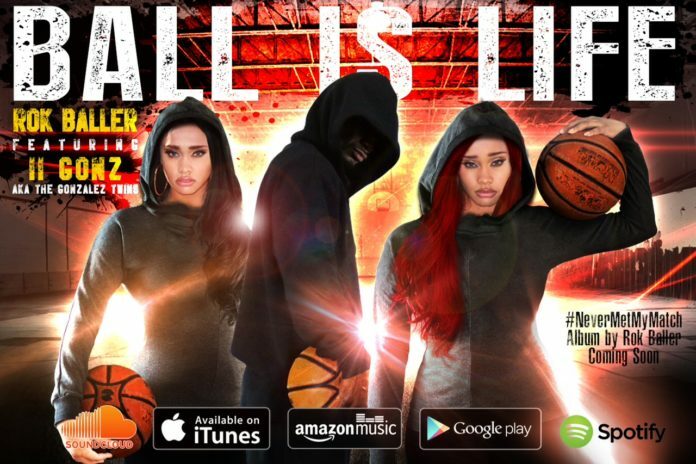 Ballislife features internet superstars The Gonzalez Twins. Rokballer is currently putting the finishing touches on the full album #NeverMetMyMatch which will drop the fall of 2017 during the basketball season. Also visit Rokballer.com for music, graphics, and Rokballer t-shirts.